HH Bespoke Spirits are crafted using quality ingredients, revealing unique flavors inspired by the rich cultural history and distinctive style of the Harlem Renaissance. Each spirit’s bespoke expression is beautifully balanced, making them perfectly suited to enhance your favorite cocktail. 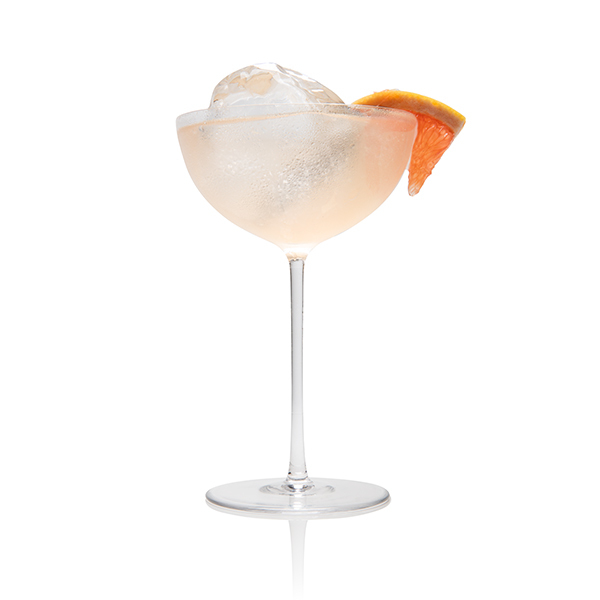 Discover all the ways to enjoy HH Bespoke Spirits by exploring our cocktail recipes for every occasion and taste. Preparation: Shake gin and grapefruit juice in cocktail shaker with ice. Pour ginger ale and shaken ingredients into glass over ice. top with a dash of bitters. Preparation: In a cocktail shaker, gently muddle mint leaves with simple syrup. Add all other ingredients and ice, then shake until chilled. Double strain into a rocks glass. Slap a mint sprig against your hand to release the oils and garnish. Preparation: Shake Rum, Luxardo, Grapefruit juice and lime juice in cocktail shaker with ice. 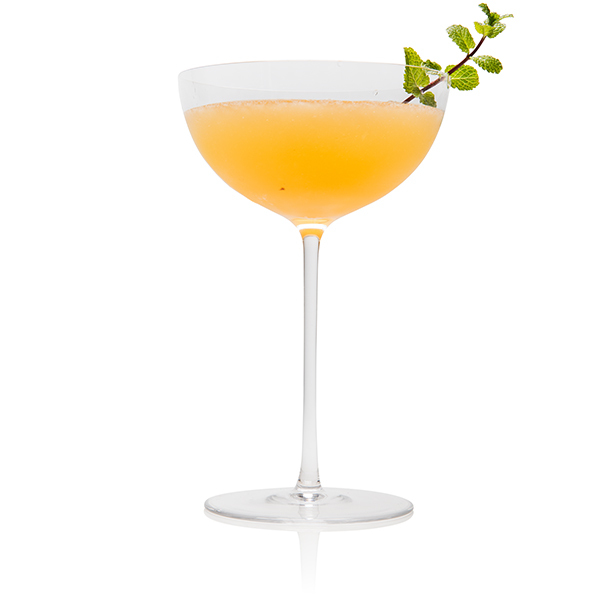 Double strain into glass and garnish. Preparation: Pour the vodka, lime juice and ginger beer into mug with ice, then stir the drink. top with ice as needed and garnish. Preparation: Shake Rum, lime juice, Yellow Chartreuse and Demerara Syrup in cocktail shaker with ice. Double strain into coupe and garnish. Preparation: Combine all the ingredients in a mixing glass with ice. Stir to combine and chill. Strain over a large ice cube in a double Old Fashioned glass. Twist an orange or lemon peel over the drink to release the oils, then use as a garnish. 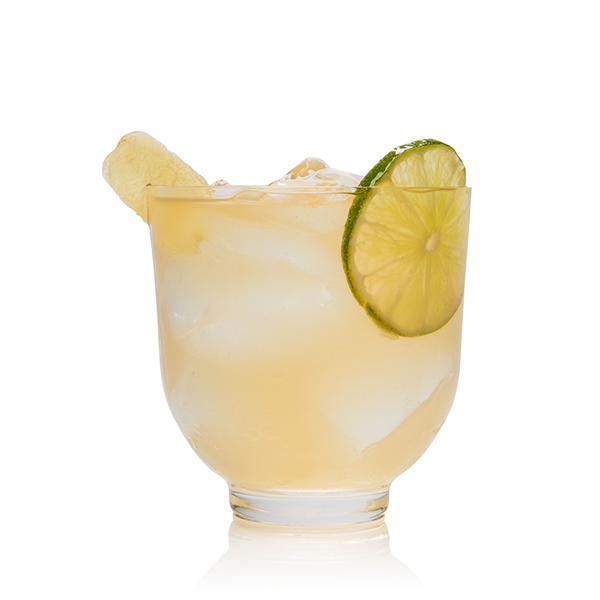 Preparation: Pour the Rum, lime juice and ginger beer into glass with ice then stir the drink. top with ice as needed, bitters and garnish. 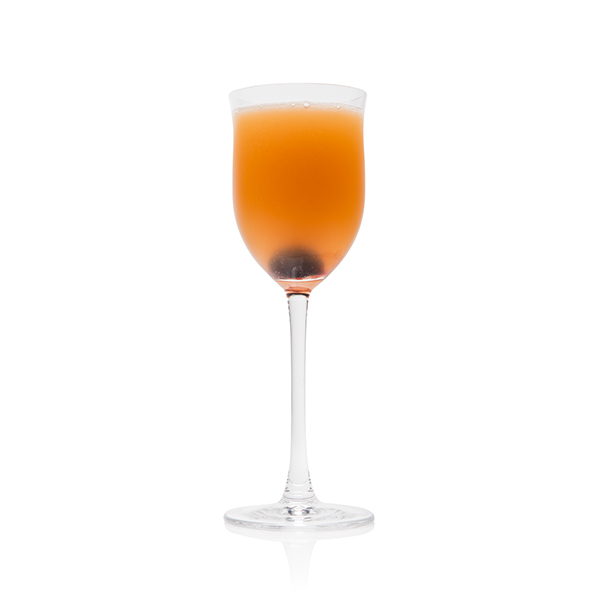 Preparation: Combine Vodka, dry vermouth and bitters in a mixing glass and stir. 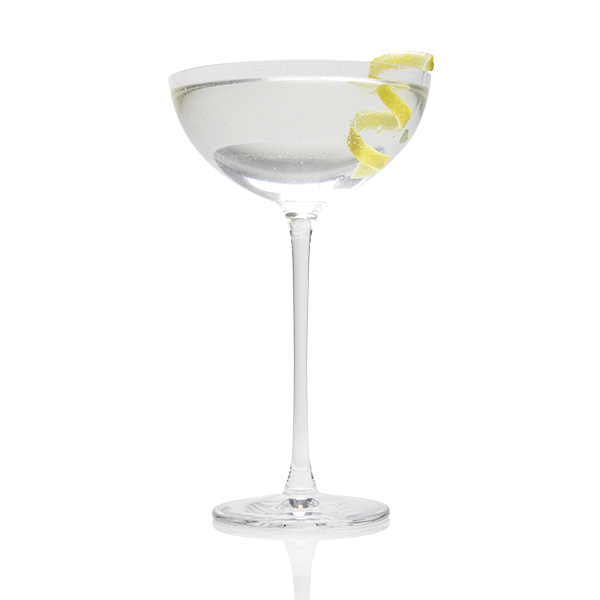 Strain into a chilled coupe or martini glass. Express lemon peel onto cocktail then Garnish with the peel. Preparation: Combine all the ingredients in a mixing glass with ice. Stir to combine and chill. 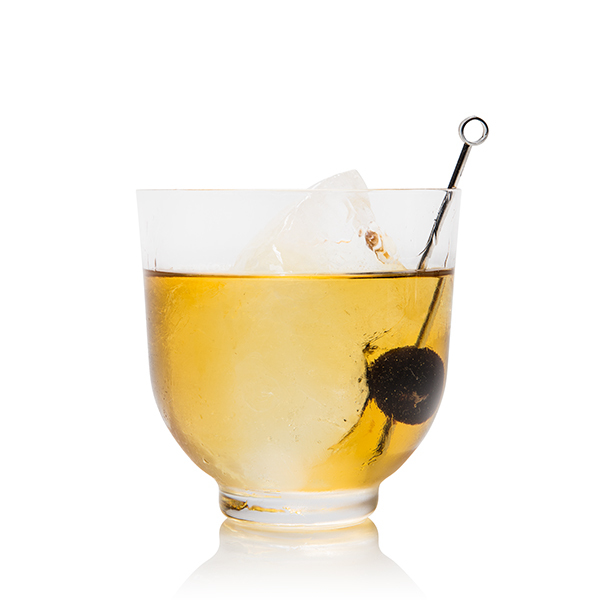 Strain over a large ice cube in a double Old Fashioned glass or serve up in a coupe with no ice. Twist an orange peel over the drink to release the oils, then use as a garnish. Preparation: Shake Gin, Lillet Blanc, lemon juice and Cointreau in cocktail shaker with ice. Double strain into coupe and garnish. Preparation: Shake vodka and grapefruit juice in cocktail shaker with ice. Strain into a highball glass. Preparation: Combine all the ingredients in a mixing glass with ice. Stir until well chilled. Strain into a chilled coupe. Garnish. 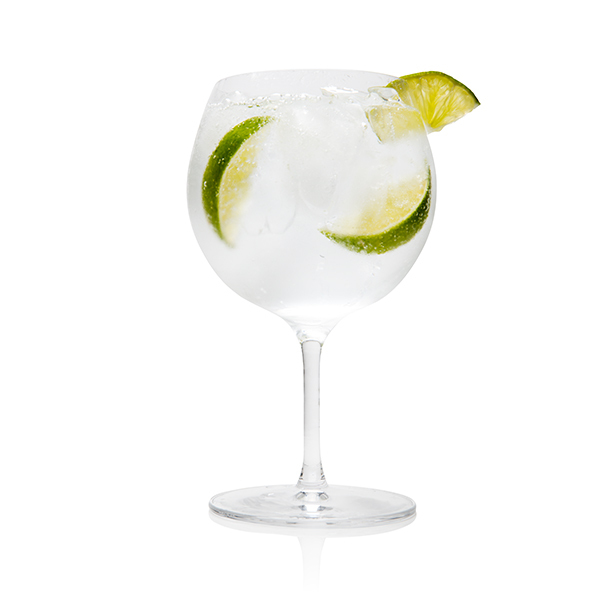 Preparation: Pour the vodka, lime juice and tonic water into mug with ice, then stir the drink and garnish.